The Battle of Khe Sanh begins on January 20th. The North Vietnamese, hoping to recreate their 1954 victory over the French at Dien Bien Phu, begin intense shelling of the US base camp at Khe Sanh, (located 14 milesbelow the DMZ.) The Marine base can only be reinforced by air, and the Americans land 5,000 bombs daily in defense of the troops in Khe Sanh. 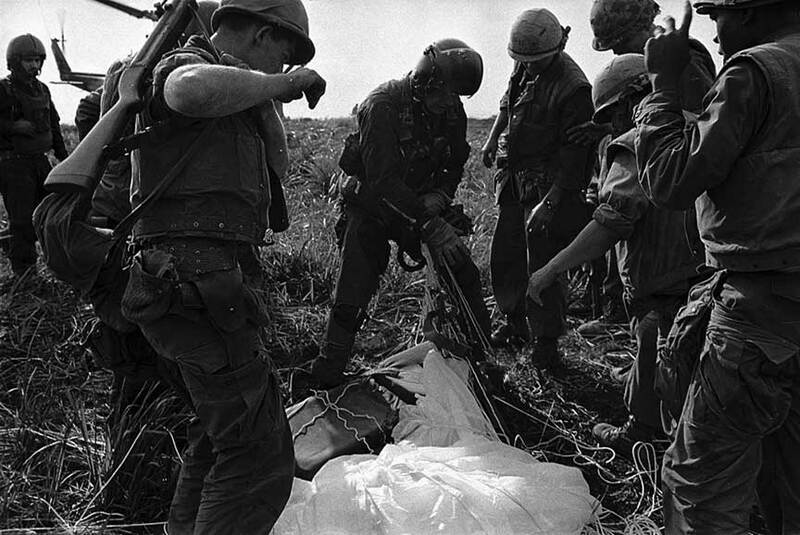 In early April, Operation Pegasus is launched to relieve Khe Sanh, finally lifting the seige on April 14th.